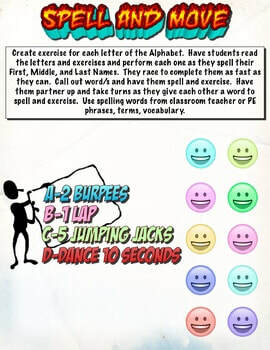 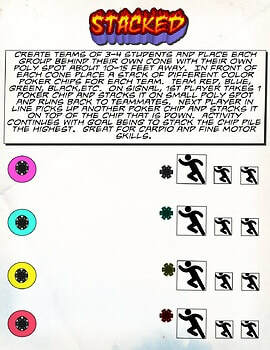 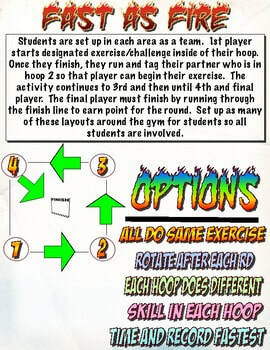 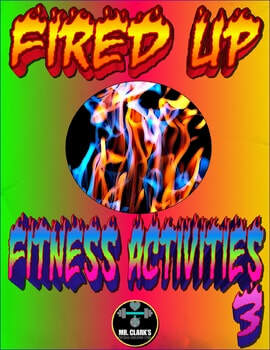 Are your classes ready for Fired Up for Fitness? 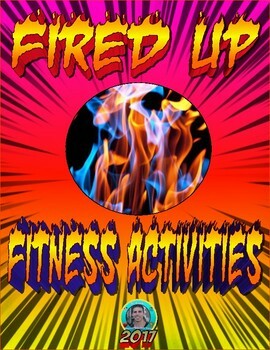 These Resources are filled with fitness activities that are Smoking Hot! 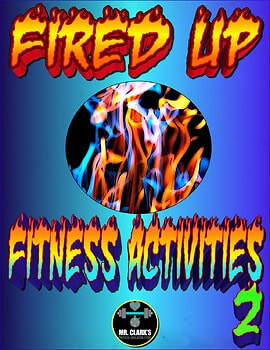 These scorching hot activities can be incorporated as warm-ups, main activities, or as a way to scorch up your gym with some new activities!